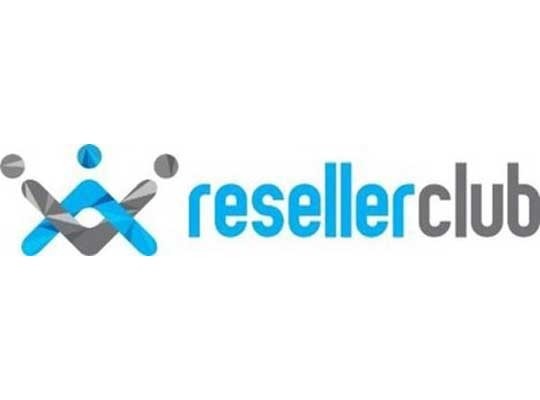 MUMBAI, April 15, 2019 – ResellerClub closed the first quarter with the highest ever turnout at Ctrl+F5, the web design & development micro-event in Mumbai city. ResellerClub is an Endurance International Group company and a provider of web hosting, domains and other web presence products. Ctrl+F5 is ResellerClub’s multi-city event to help web professionals learn with tech and business leaders. 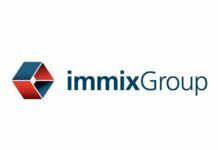 The attendees included web developers, designers, digital marketers, web hosts and e-commerce professionals.